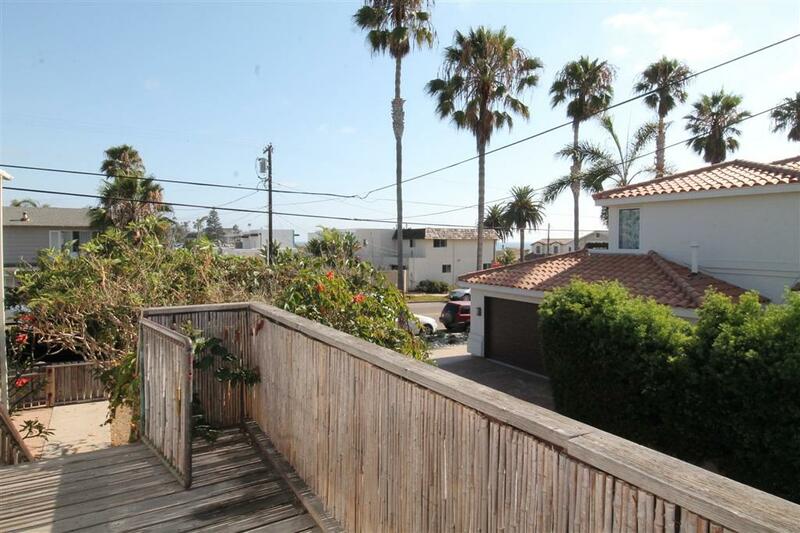 Superb Location one block from Moonlight beach. 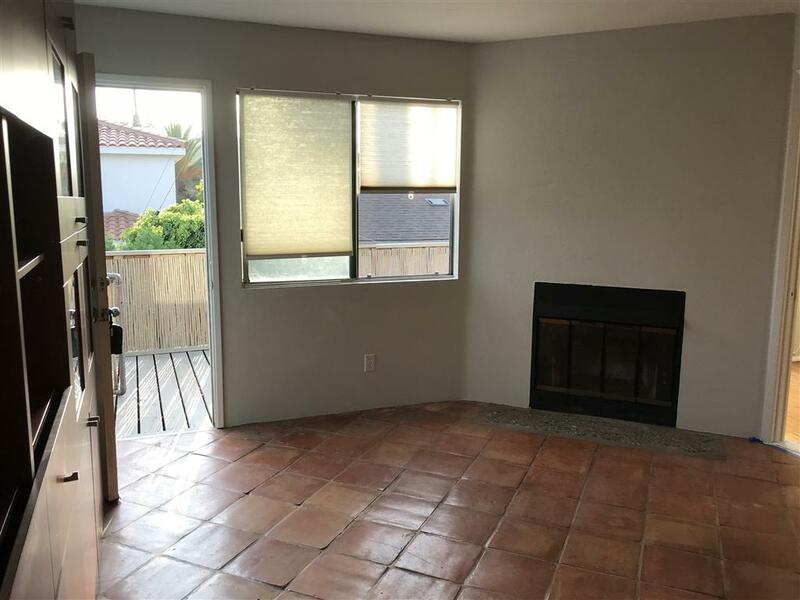 Upstairs unit with ocean views and large patio for entertaining. The unit consists of 1 bedroom plus an optional bedroom that could be used as an office/work out room. Living room features a fireplace for those cozy nights and a separate kitchen area with gas stove. 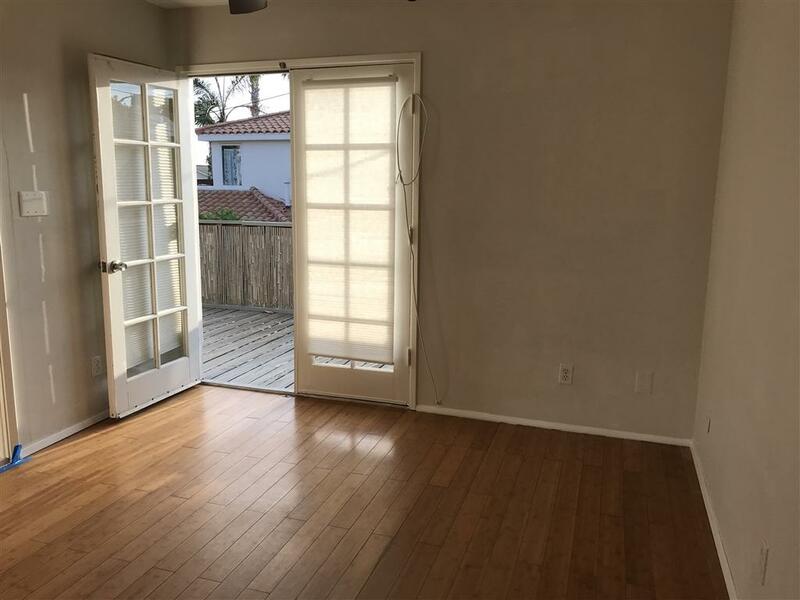 French doors lead out to viewing deck/patio. 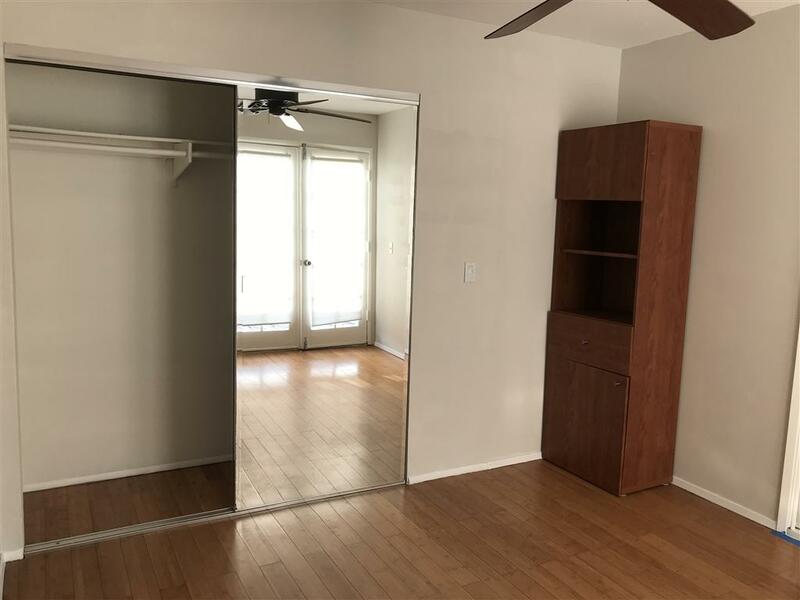 One car garage and loads of additional parking.Enjoy all the best that Encinitas has to offer with great beaches, shopping, restaurants, coaster.